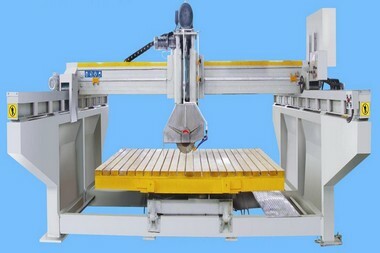 This cnc stone cutting machine is controlled with PLC controlling system. reliable function, precise cutting and easy operation! granite,quartzite,marble,slate,sandstone and artificial quartz,Artificial Marblewait for all sorts of natural stone and Artificial stone! Cnc stone cutting machine we manufacturing since the year 1992, Today has been more than 22 years. we providing you high quality and matured bridge Cnc stone cutting machines for each stone processing factory! our Cnc bridge stone cutting machine is be used more than 1000 stone factory,and making every one customers be richly rewarded.Dear! !you have any further information needed, please send us an inquiry with your requirement. our cnc stone cutting machine is used for cutting marble,granite,quartz stone slab. This machine is controlled with PLC controlling system. Be strict in accordance with the international quality standards, with reliable quality. cnc stone cutting machine is with Programmable controller, frequency converters, touch screen display, linear guide from TAIWAN,laser for tool setting, magnetic scale for fixing the position,This machine is easily operated,fixing position accurate, stabilize. The table can rotary 360 degree and lean 85 degree. All the buttom is brand Schneider from Germany and PLC is Siemens. our cnc stone cutting machine Adopted laser device positioning system and CPU controlling system, with reliable function, precise cutting and easy operation,Equipped with imported components and precision parts, with high accuracy and low failure rate.The crossbeam and edge beam is equipped with precision linearity rail move, with high accuracy and long working life. this cnc stone cutting machine carries out high efficient cutting by slow cutting and quick return. Q: How about the quality of your cnc stone cutting machine? 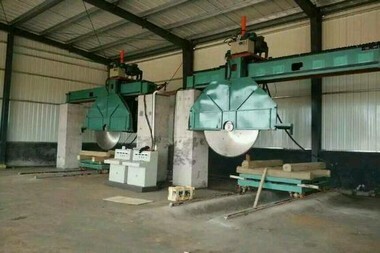 A: Our cnc stone cutting machine are manufactured strictly according to national and international standards, and we take a test on each equipment before delivery. The warranty period of our machines is one year, and we have a professional after-sale service team to promptly and thoroughly solve your problems. 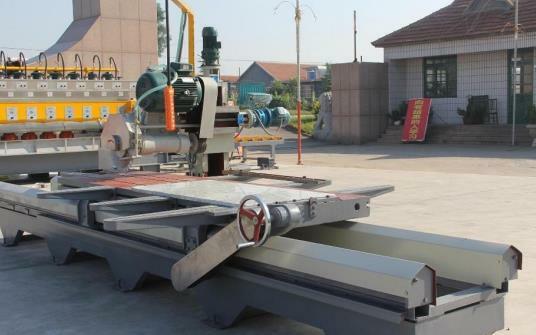 Q:How is the packing of cnc stone cutting machine? A:Our cnc stone cutting machine packing use water-proof plastic film package with foam protection in each corner,Solid Seaworthy Wood Box Package with Steel Belt and Save space as much as possible for container loading . 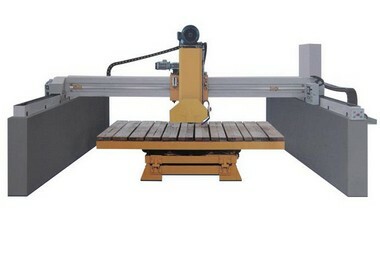 Q: How about this cnc stone cutting machine for sale? A: We are cnc stone cutting machine manufactory, and we can give you lower price than those trade companies. 18 months guarantee of the whole machine,We will provide the consumable parts at an agency price when you need replacement. We will feedback to you in 24 hours.